“Soghat” means “Speciality” of a city of a specific place, for cities do have something special to present to other. It is a special item that becomes their identity. Soghat is something that a city takes pride in. It could be anything from a needle to a pencil and from a dress to a food item. 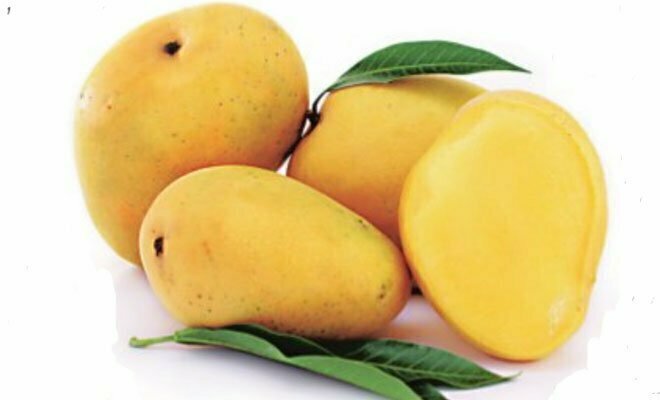 Outsiders buy these items particularly whenever they visit that city and proudly present such items to their friends and family as a token of love and affection. Pakistani cities are also famous for their special attractions, called “Soghat”. Faisalabad is best known for its textile mills that produce best quality cloths and garments. 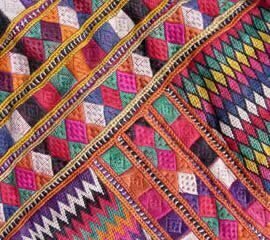 Its cloths are not only sold all over the country but also exported abroad. Khushab is a sub-city of Sarghodha. 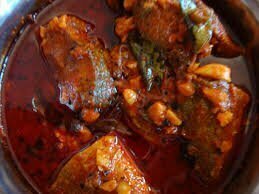 It is very famous for its sweet “Dhoda” and “Pateesa.” They contain instant energy and are every tasty. A famous wrestle from that district introduced it for the first time in 19th century. 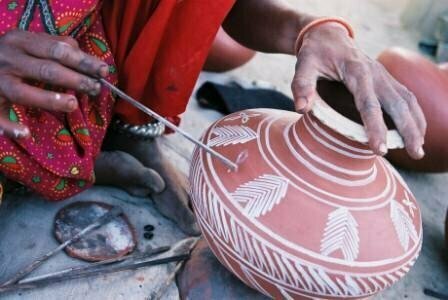 Sohni (from Sohni and Mahiwal) was the daughter of a famous pot maker from Gujrat. 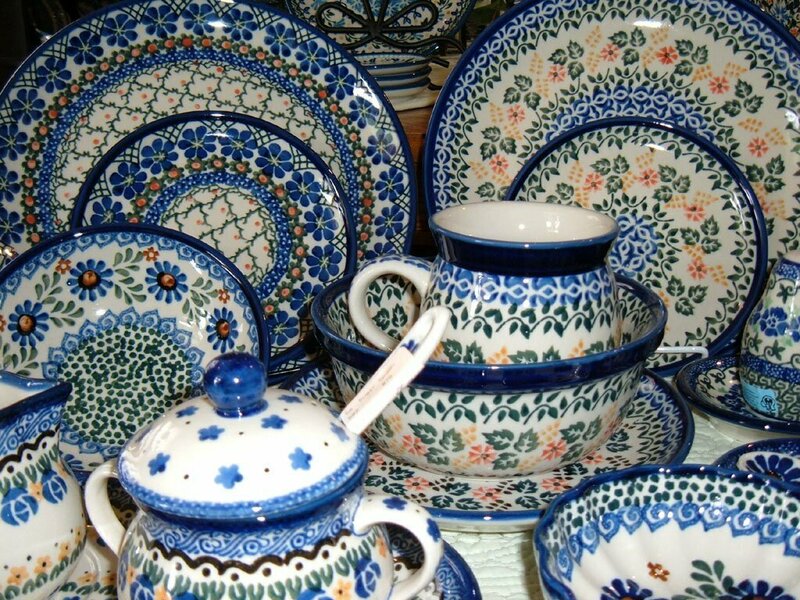 The city is still known for its beautiful pottery, although it has progressed a lot in other fields as well like furniture and fans. 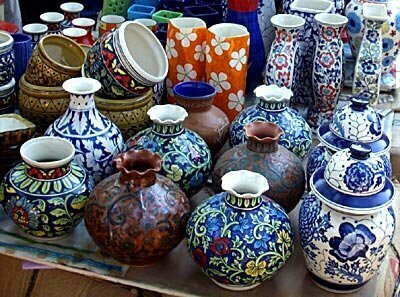 Hundreds of years ago, its clay pots sat the world record. Whoever goes to Multan, always bring this yummy Soghat from it. 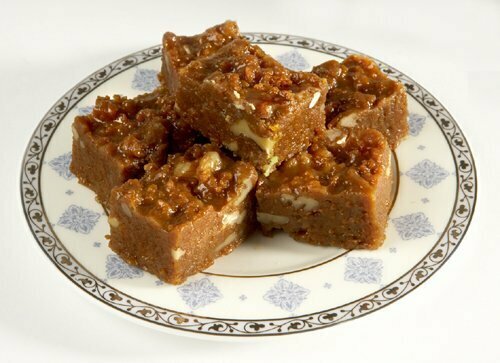 It is a Halwa made from dry fruits, corn flour and desi ghee and milk. Multani Khussa and Shawls are also equally famous. Pickle is a processed food item to be used in off seasons. 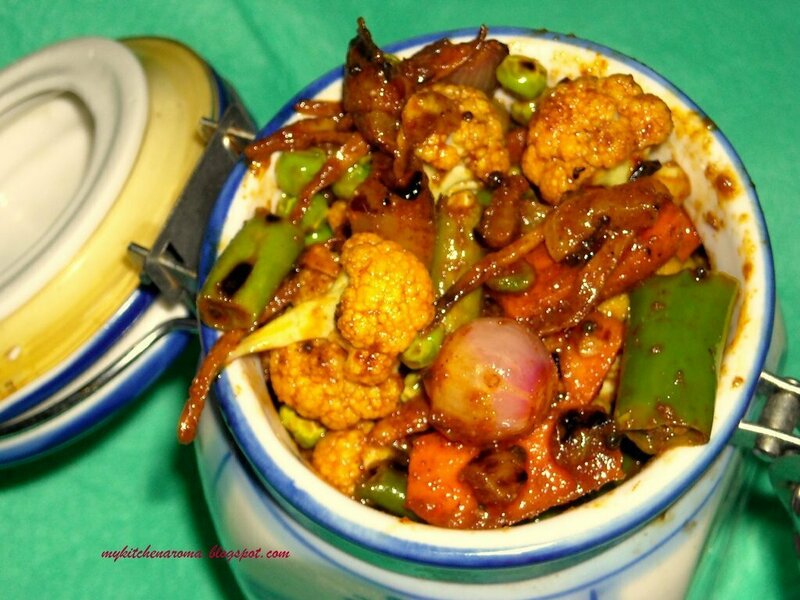 Hyderabadi Pickle is well-reputed for its fine taste and excellent quality. It has many varieties. Churiyan from Hyderabad are famous all over the world. 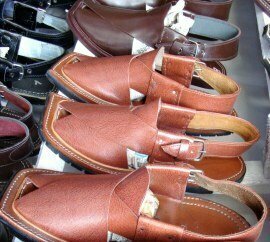 Khussa is a kind of footwear, popular in Indo-Pak. It is made with original leather and golden or silver threads. 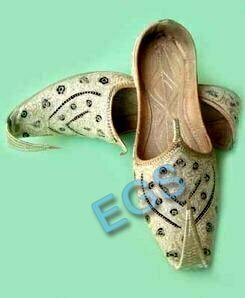 Mianwali’s Khussa is well-celebrated for it is durable and catchy. 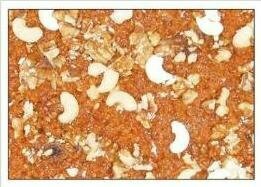 Rewari is a sweet which is basically made from Desi Ghee and till (sesame). Pehelwan Reweri from Chakwal is a Soghat for all in the winter season. 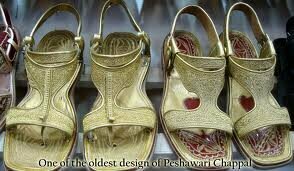 Pashtun capital, Peshawar is most popular for its flip-flop chappal. Leather sandals are made with hands there which are very easy and durable. Khanpur is a small district of Rahimyar Khan. 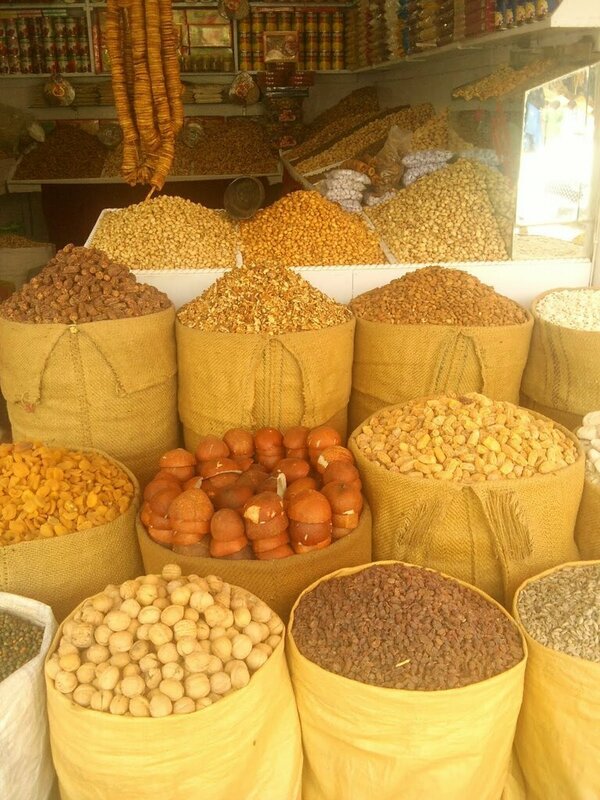 It is best known for its Khoya and Paira. Baluchistan is a province of Pakistan. 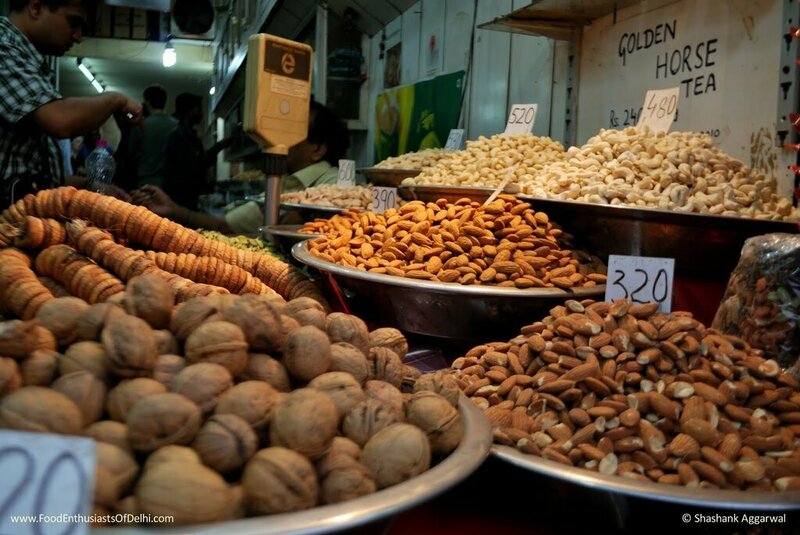 Baluchi dry fruits are of export quality, so whosoever goes there always buy them as “Soghat”. Swat & Gilgit are two beautiful dales of the Northern areas of Pakistan. 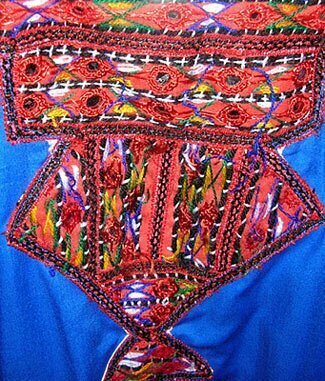 Swat is well-known for its embroidered shawls of various designs and colors while Gilgit is famous for its Sheemeva. It is a special dessert made from nuts and liquid suger. 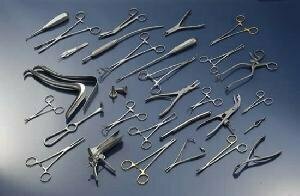 Sailkot imports its sports items like bats, balls and hockey etc and surgical products and best leather goods like bags, gloves etc.